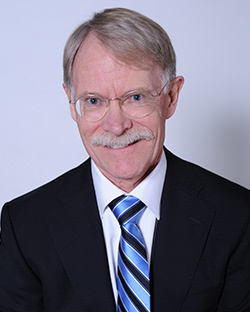 Professor Kent McNeil teaches Property Law, First Nations and the Law, and Trusts. He has been a faculty member at Osgoode Hall Law School since 1987, and was formerly the Research Director of the University of Saskatchewan Native Law Centre. In 2006, he was awarded a prestigious Killam Fellowship to pursue research on the legality of European assertions of sovereignty in North America. Professor McNeil’s primary research interest is the rights of Indigenous peoples, particularly in Canada, Australia, and the United States. He has written a book, Common Law Aboriginal Title, and numerous monographs and articles on this subject, some of which are collected in Emerging Justice? Essays on Indigenous Rights in Canada and Australia. Aspects of his work include land rights, treaty rights, and self-government. He has acted as a consultant and expert witness on these matters, most recently in relation to a land claim by Mayan people in Belize.